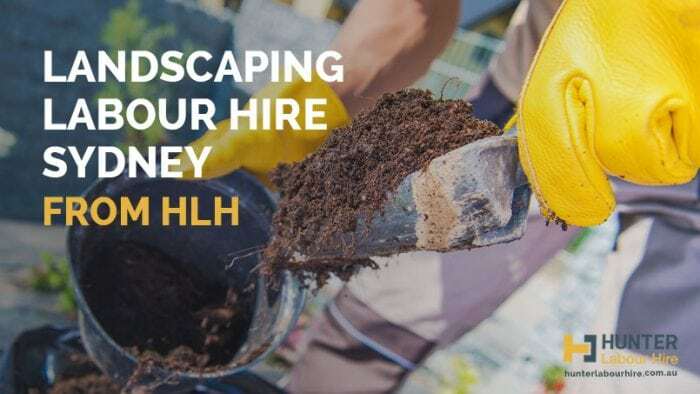 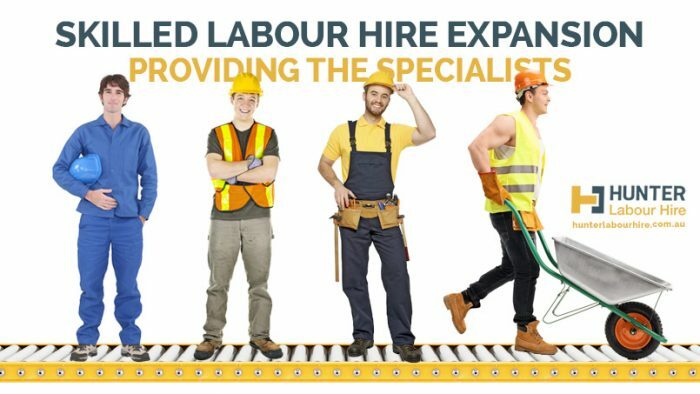 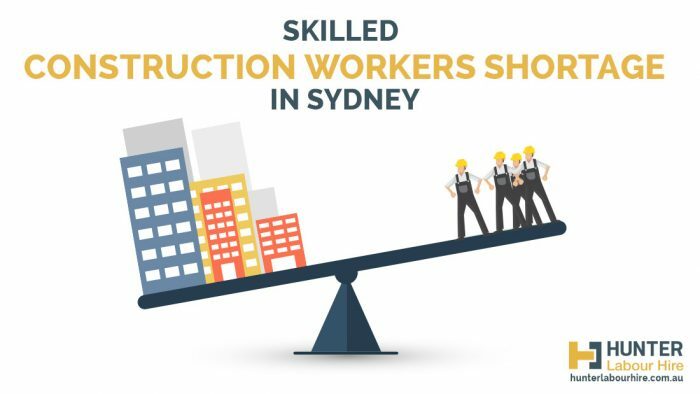 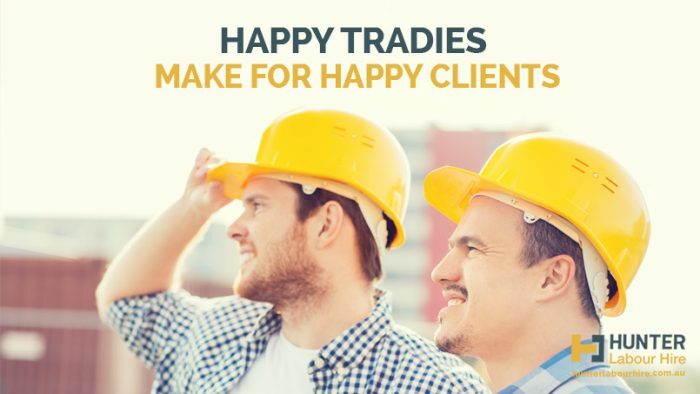 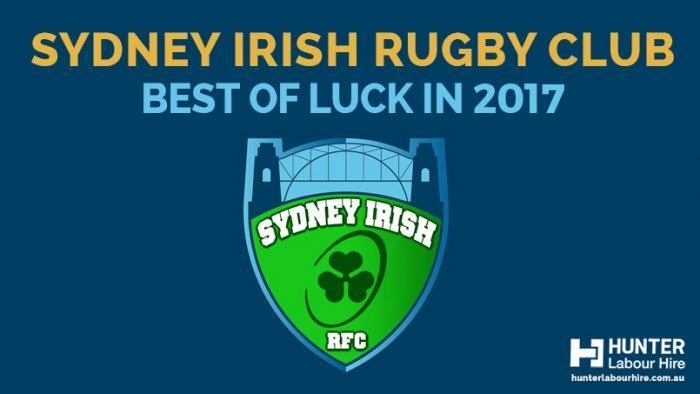 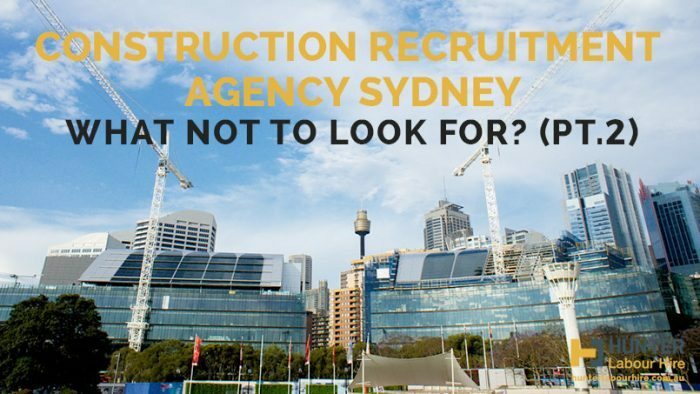 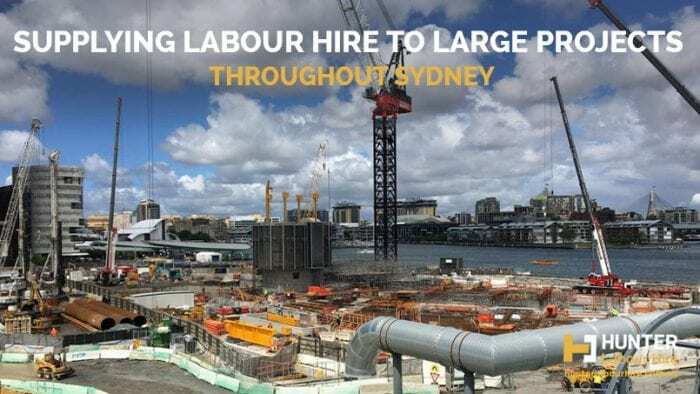 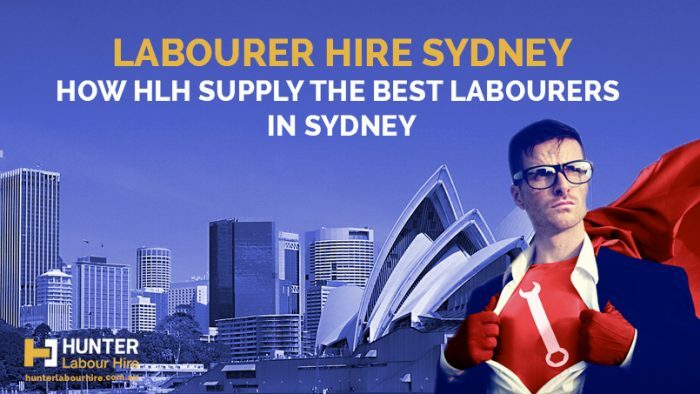 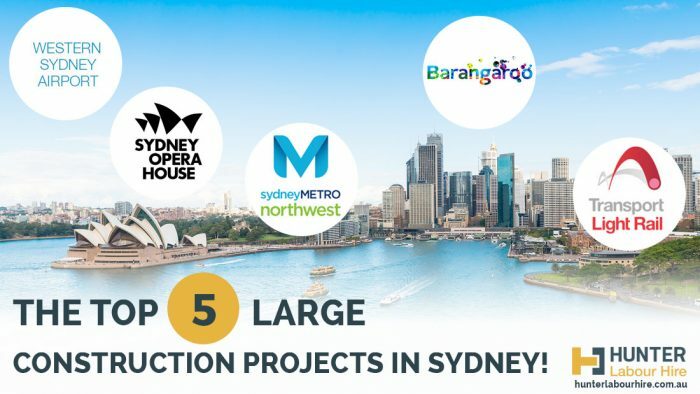 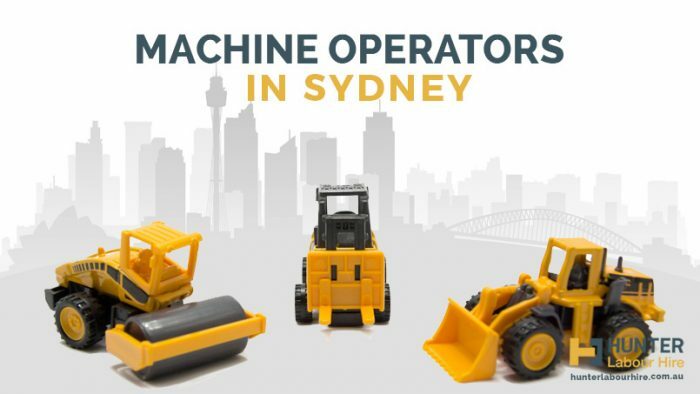 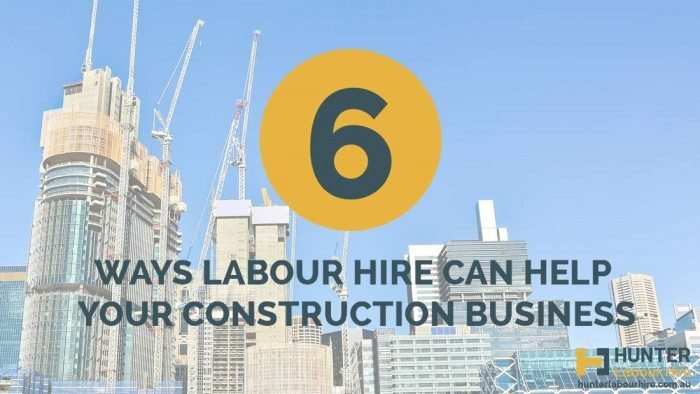 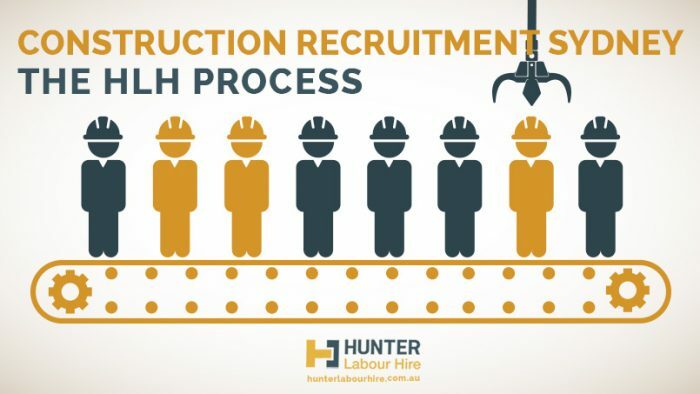 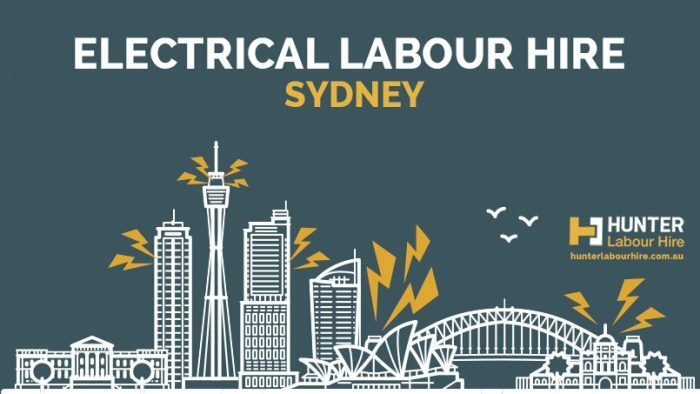 Wondering what makes us one of the leading labour hire and construction recruitment firms in Sydney? 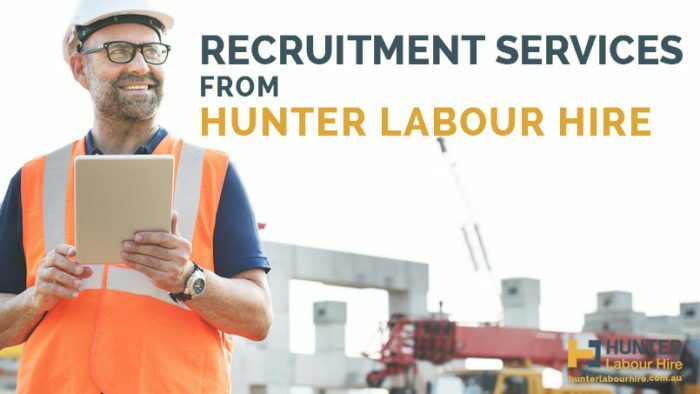 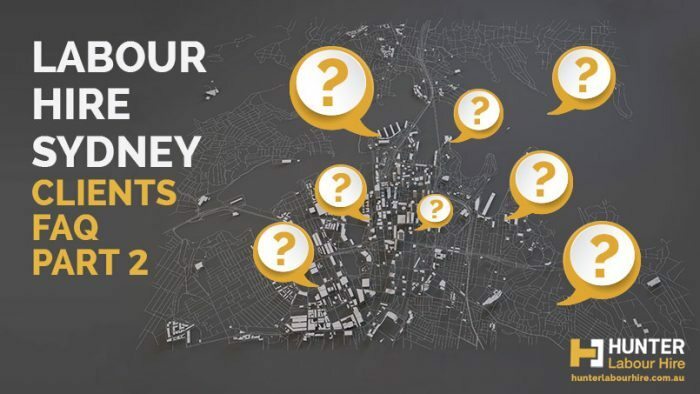 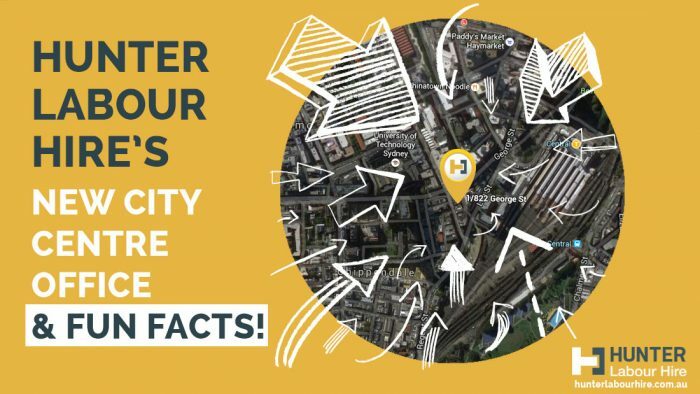 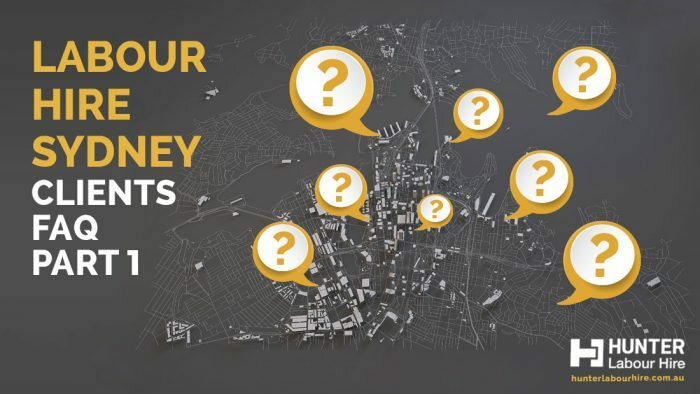 We work hard on refining our recruitment processes, keeping our staff happy and understanding our clients needs which result in a superior service, find out more in the posts below! 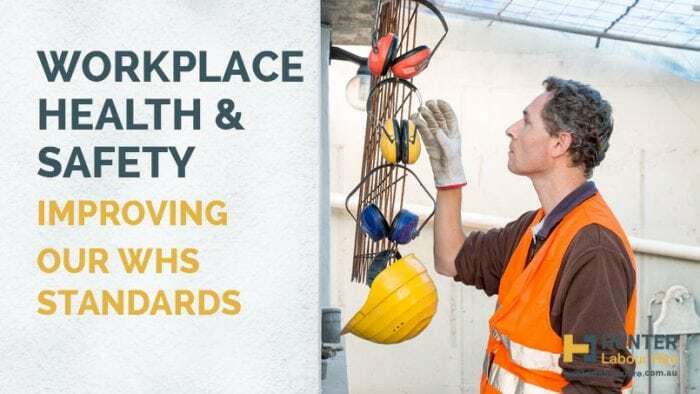 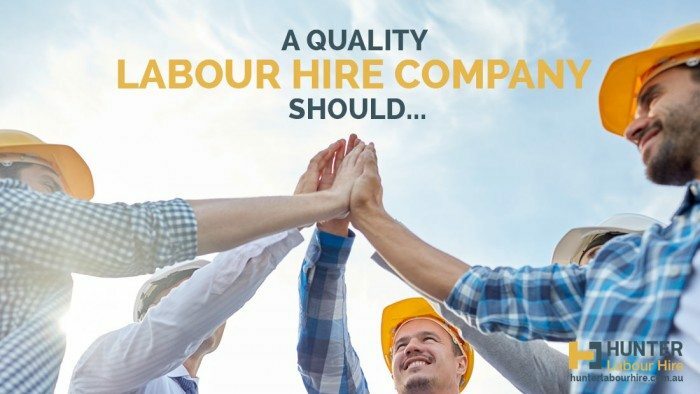 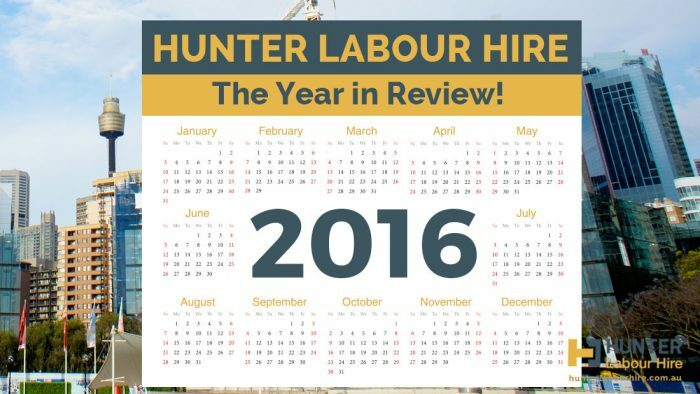 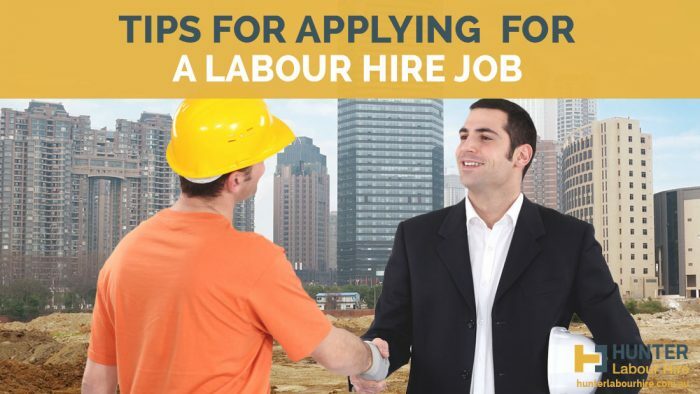 Are Your Labour Hire Providers Compliant With Workplace Laws? 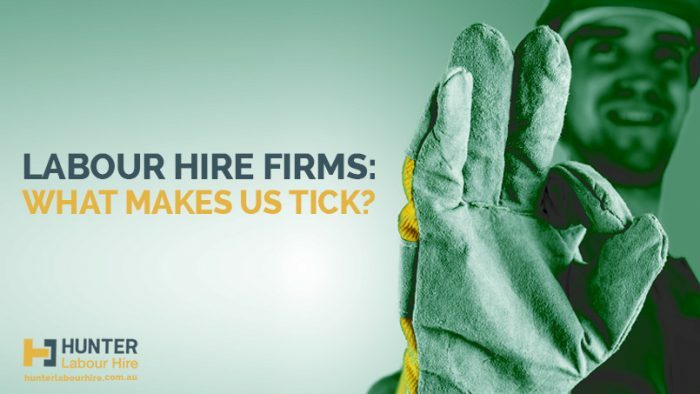 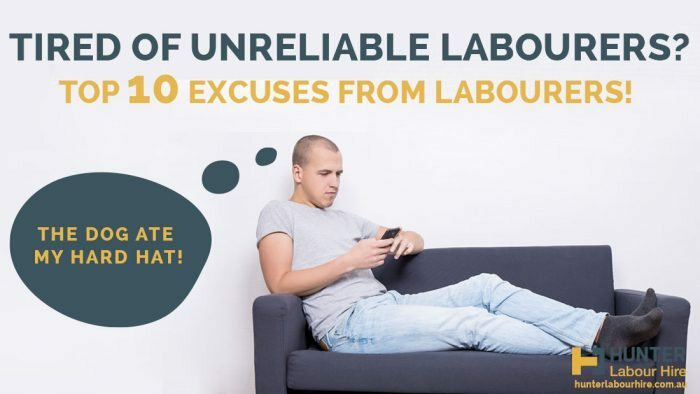 Labour Hire Firms: What Makes Us Tick? 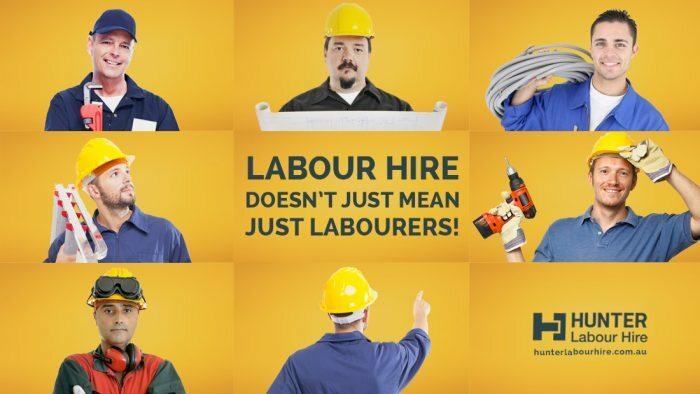 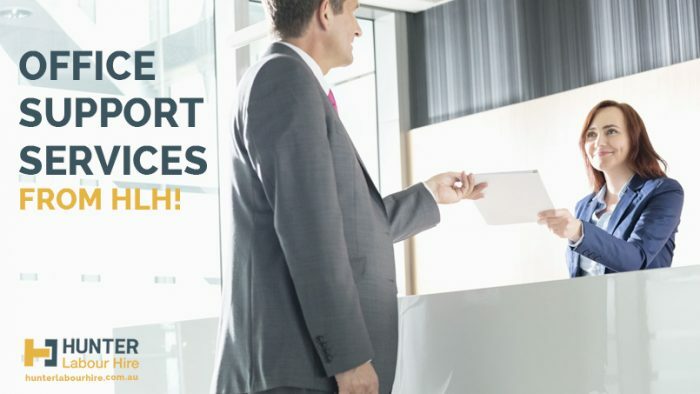 Office Support Services from HLH! 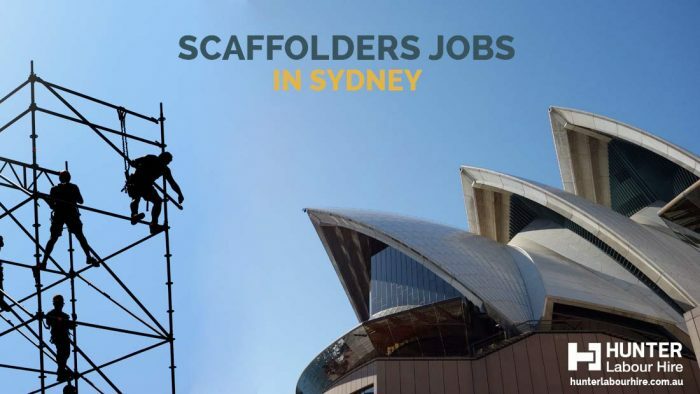 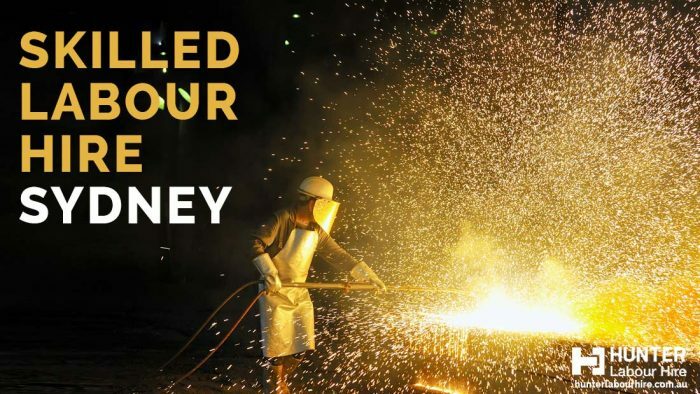 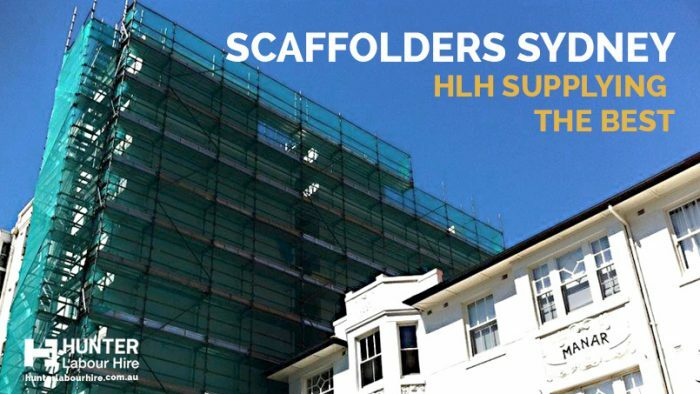 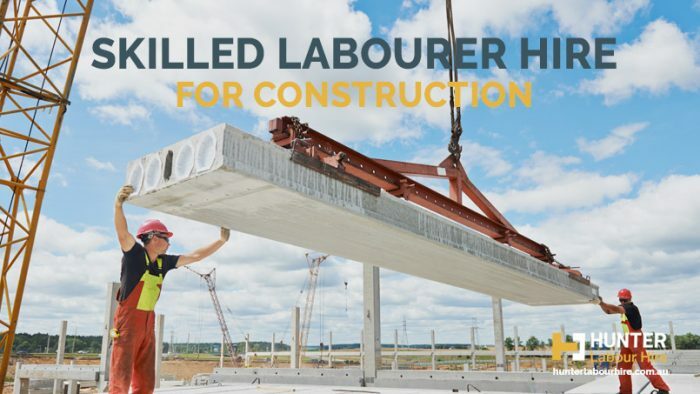 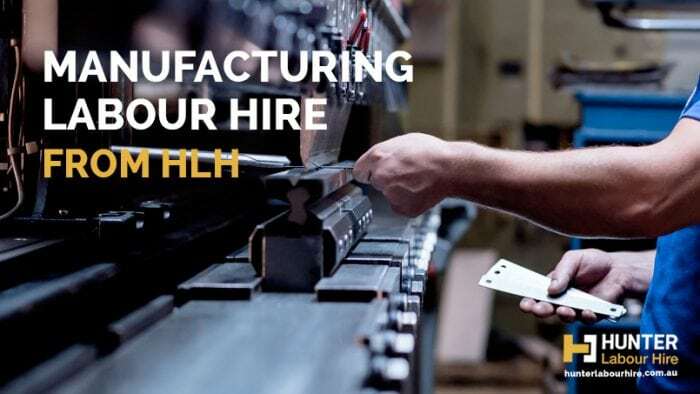 Scaffolders in Sydney The scaffolder hire that HLH supply around Sydney are qualified and have experience on a number of scaffold and access systems. 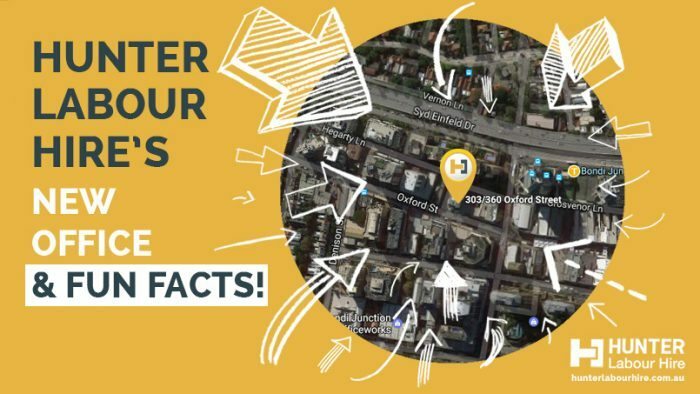 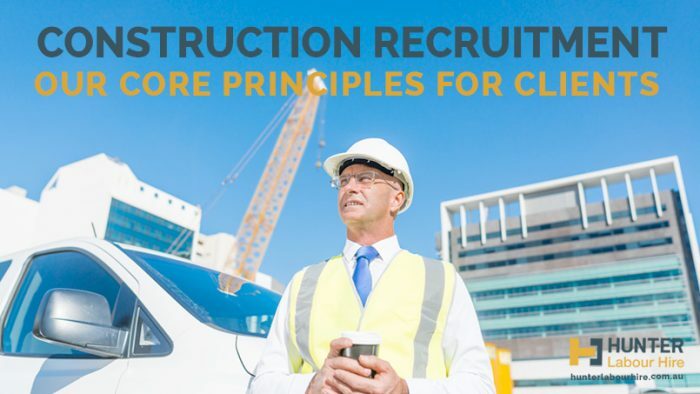 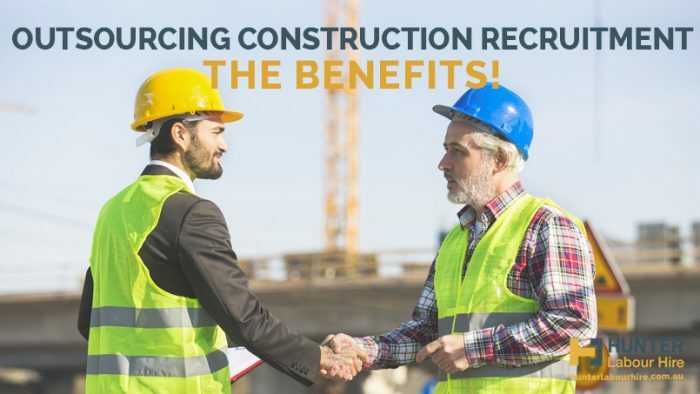 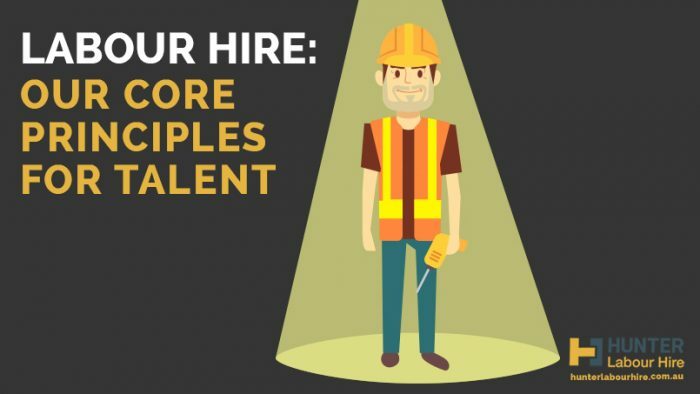 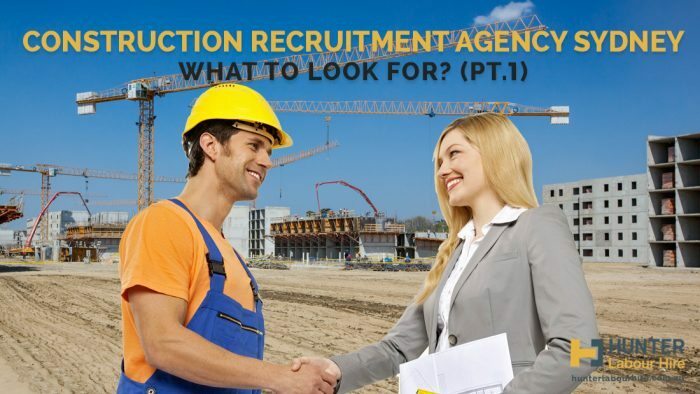 Outsourcing Construction Recruitment – The Benefits! 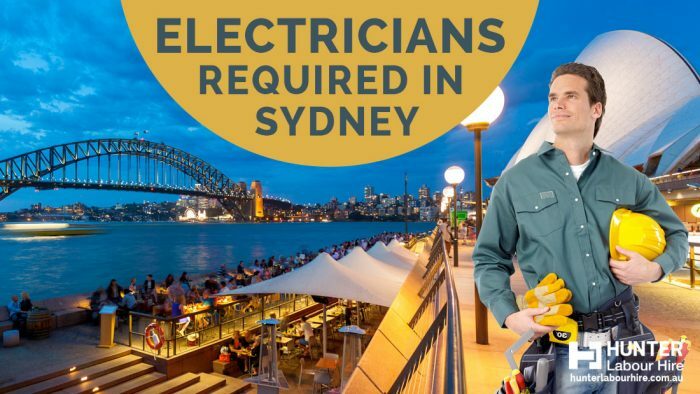 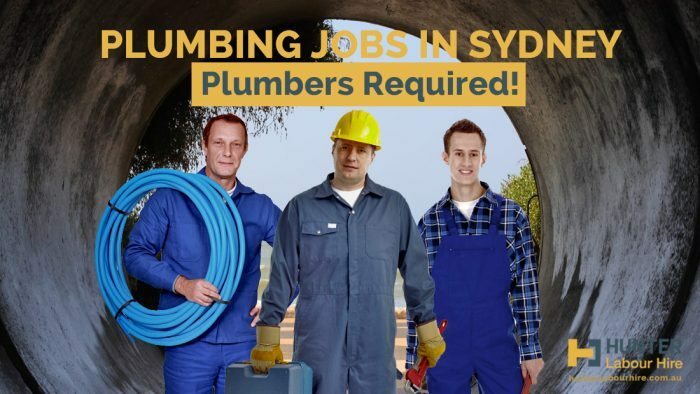 Plumbing Jobs in Sydney – Plumbers Required! 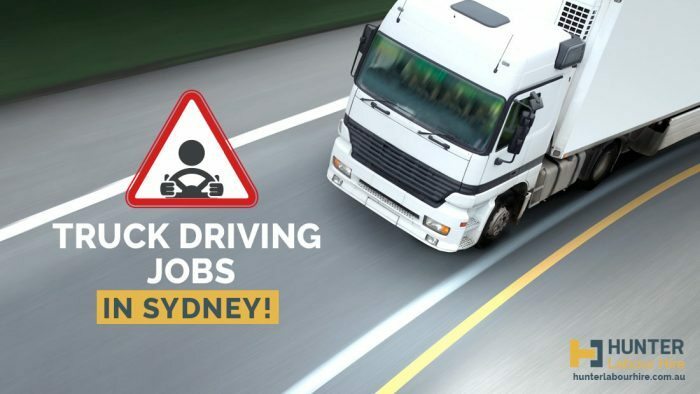 Truck Driver Jobs Sydney A lot of people love the idea of driving, taking off with the freedom of the road but still completing a very important task. 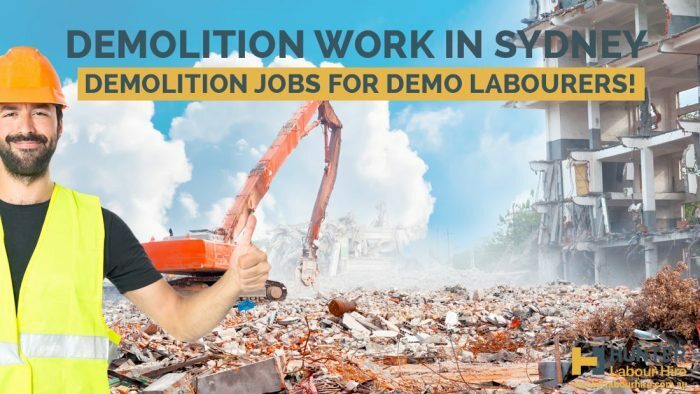 Demolition Work in Sydney – Demolition Jobs For Demo Labourers! 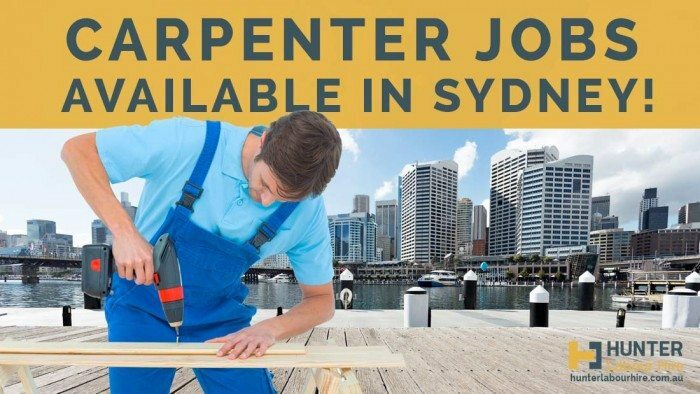 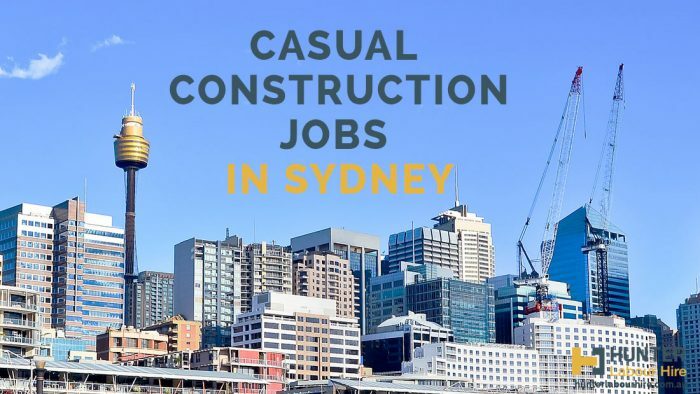 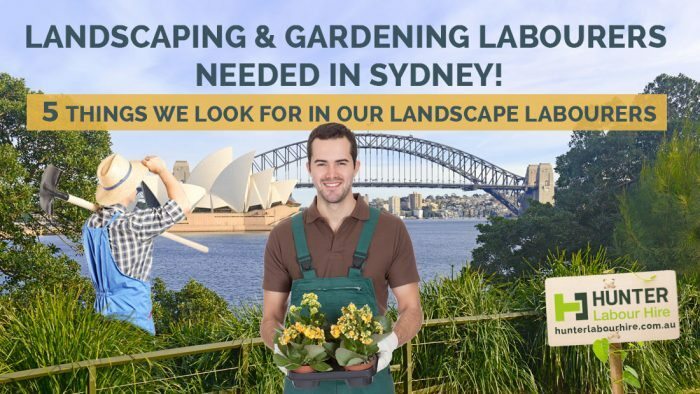 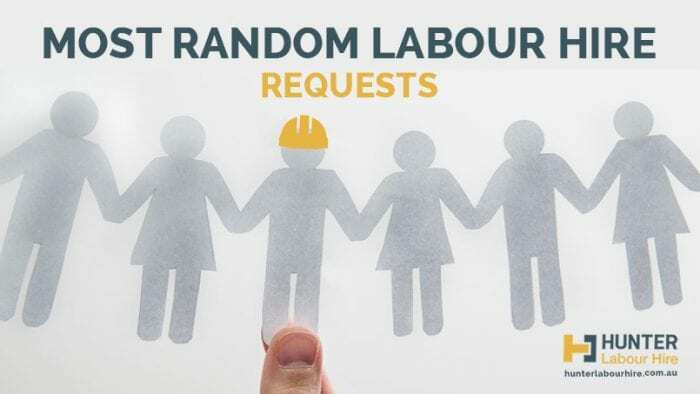 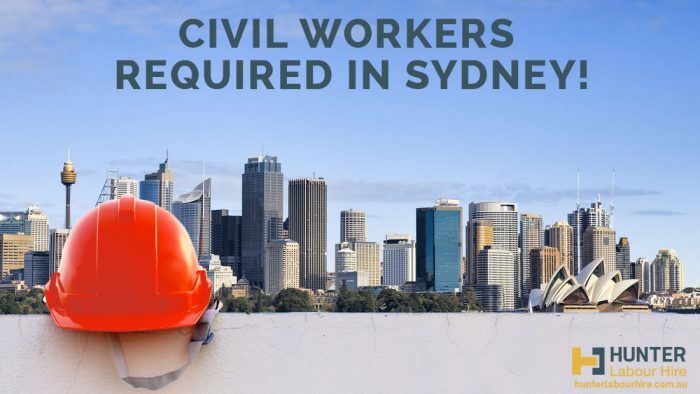 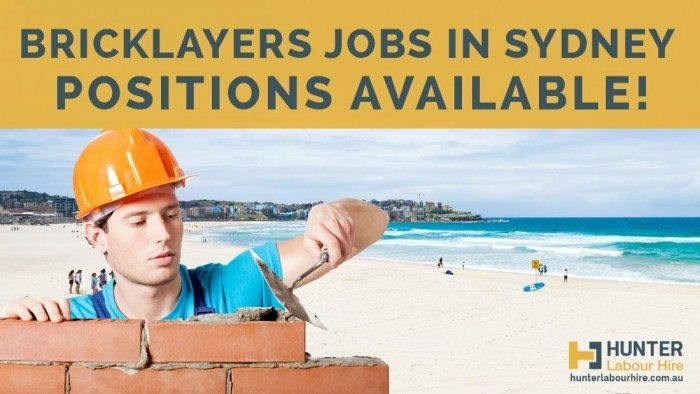 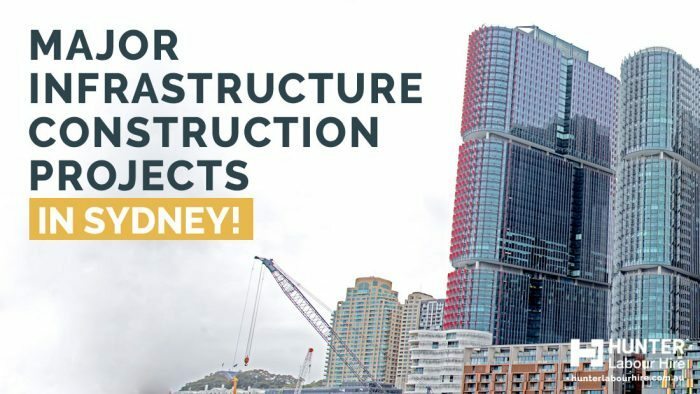 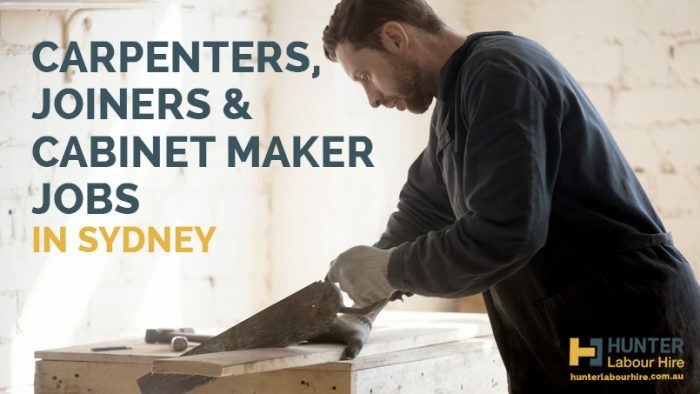 Bricklayers Jobs in Sydney – Positions Available!